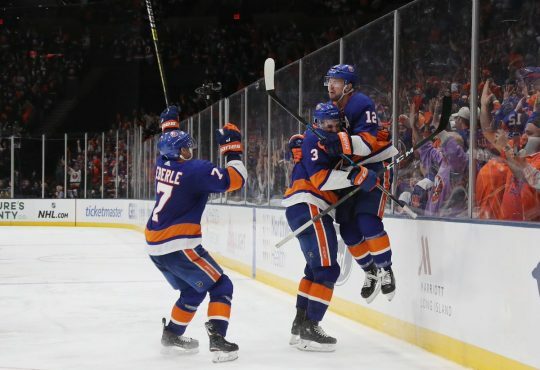 When Sean Bergenheim was drafted by the New York Islanders, he was more than happy to be coming to the New York Area. The Isles selected Bergenheim, now 34 and retired, 22nd overall in the 2002 draft from Jokerit in SM-Liga. Playing in his home city of Helsinki, Bergenheim played three seasons with Jokerit that included a Finnish championship in 2002. When he arrived on the Island — for the 2002-03 season — Bergenheim was overjoyed by the fact that even being away from home for the first time, his parents could come and visit at any time. Bergenheim made his debut for the Islanders during the 2003-04 season after signing a three-year deal. He would total 18 games in his first season, totaling two points. 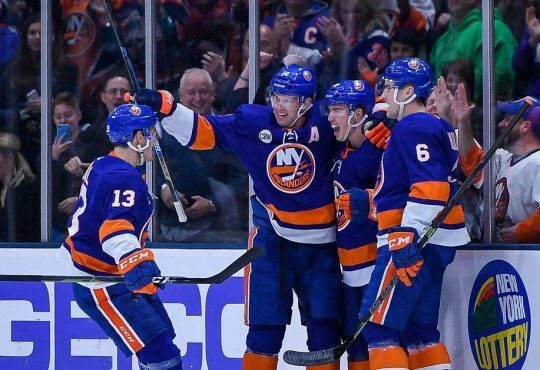 By January, Isles management had sent Bergenheim back to Finland to go back and play for Jokerit. By April, he was back in the States playing in the Calder Cup Playoffs for the Islanders AHL affiliate, the Bridgeport Sound Tigers. 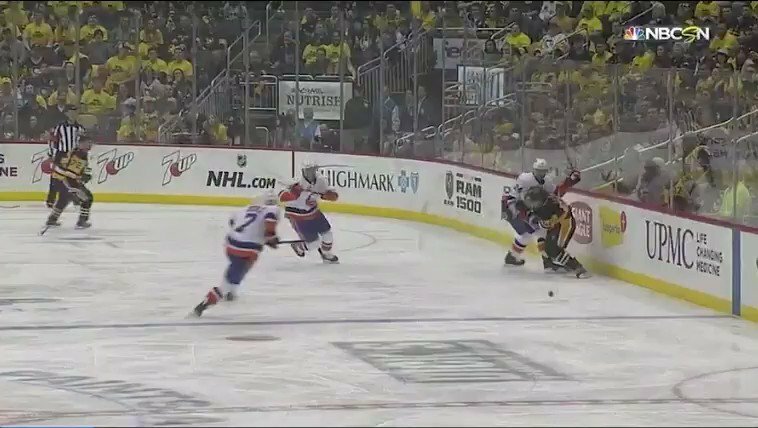 Bergenheim would play two seasons down in the minors before getting the call back to the Islanders during the 2005-06 campaign. He made the most out of his opportunity suiting up in 28 games and scoring nine points. “The first few years were definitely up and down with the AHL and NHL,” Bergenheim recalled. “But even with that, it was pretty easy because Bridgeport was so close. I thought that year I made a pretty good step. “Those first three seasons, learning wise, were great for me. Even though we didn’t make the playoffs, we had a pretty good group. Things got a bit hairy for the Fin when after he finished his rookie season. Bergenheim and management couldn’t come to terms on a new contract in the offseason. This situation forced Bergenheim to sign with Lokomotiv Yaroslavl in the Russian Superleague (RSL). After a very short stint with Lokomotiv, Bergenheim decided to go to Frolunda HC on a one-year deal. 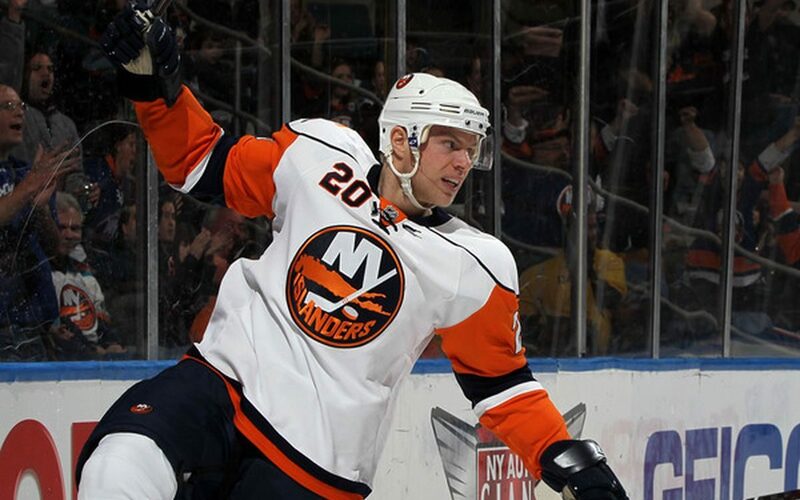 He would spend the entire season with Frolunda before re-signing with the Isles in mid-June of 2007. 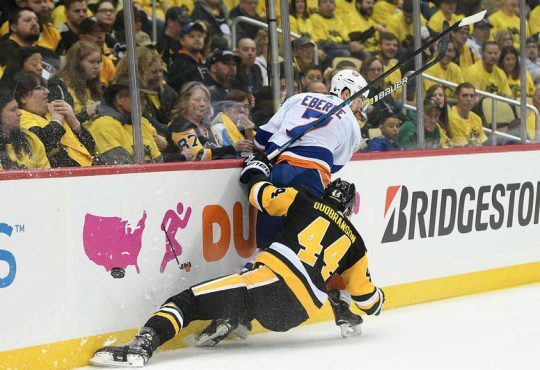 After finally getting back with the Islanders, Bergenheim seemed to find his footing. 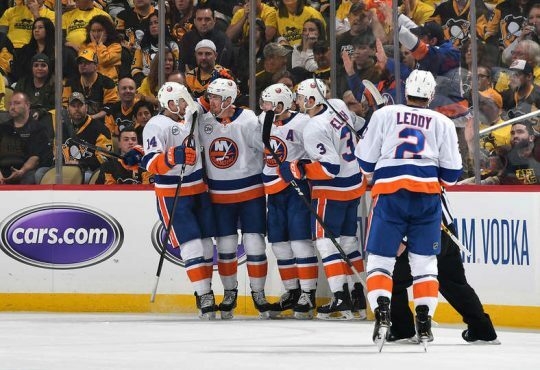 Bergenheim alluded to the difficult years in Finland that preceded his time with the Isles as what motivated him. The following two years, Bergenheim was hampered with injuries that made it hard for him to play full seasons — 59 in 2008-09, 63 in 2009-10. And according to him, it seemed that when he was getting to that high level of play, he had to stop because of the ailments. After three seasons on Long Island, Bergenheim made stops with both the Lightning and Panthers in South Florida. before making one final pit-stop in Minnesota. He would head back to Europe — for two years — where he finished his career with a stint with SC-Bern and a second go-around with Frolunda. Three years goes by pretty quick in the NHL. But for Bergenheim, the memories of the Isles and Long Island are still warm and fresh. “I loved New York. I loved the people there. To be honest for my hockey-wise, it was a tough time for me. “A few reasons. 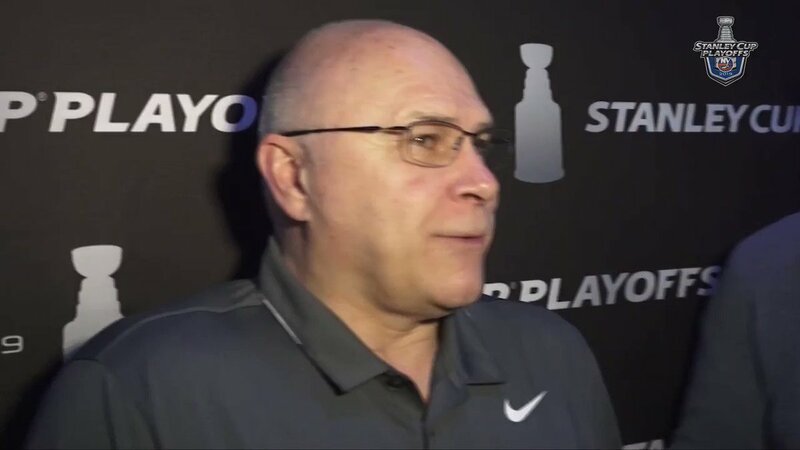 One, we didn’t make the playoffs. For a player, it feels like the seasons are a little bit heavier. I loved playing in the Coliseum though. I don’t know what it is. Because he grew up close to the sea, Bergenheim found that Long Island was sort of the perfect place with the ocean close. He said it felt just like Helsinki is some manner. But other than the sea, Bergenheim still enjoyed everything that came with the New York scene, which he still said feels like a third home. Bergenheim easily also remembers and jokes about the plane rides he and his mates used to have. The team used to leave from Farmingdale for road games, trips. But as he tells it, some of those takeoffs were in a word “aggressive”. “We had some fun on the plane with some guys being really scared sometimes,” Bergenheim said. Following him announcing his retirement this past year due to a second concussion, Bergenheim became a TV analyst for SM-Liga. Other than TV, Bergenheim also has some other ventures he’ll be starting after the new year. One’s he said a year from now, he would be able to say more about. Bergenheim laughed when mentioning he’s a pretty busy guy. As for keeping in touch with his former teammates, the 34-year old says he does here and there.